Hoi An was one of my favorite cities when I was traveling through Vietnam. 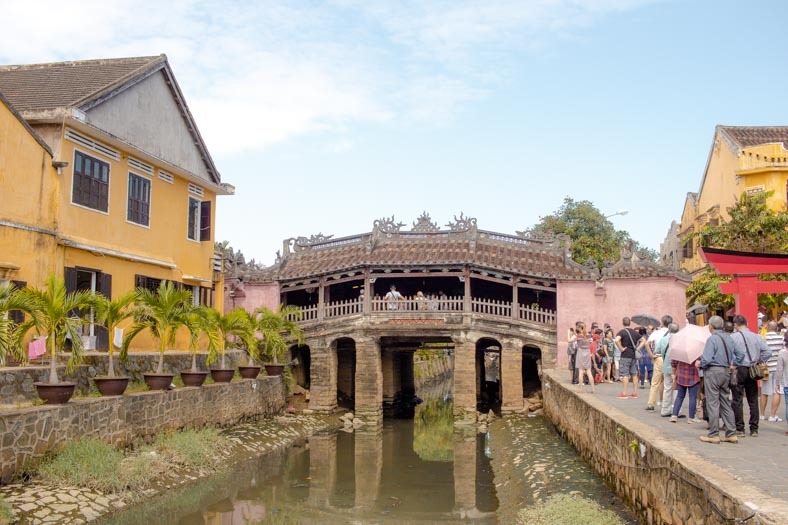 Hoi An’s old town is a bustling hub – filled with fantastic architecture, culture and endless streets to explore. 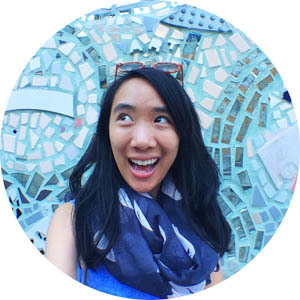 If you’re visiting Hoi An, I’ve put together a guide sharing the best places to stay in Hoi An. This wallet-friendly accommodation is excellent for both backpackers and budget travelers alike. Spacious private rooms (with a private bathroom) are less than $20 USD/night (!) If you’re on a strict budget or are after backpacker friendly accommodation, they even have shared dorm rooms for $8 USD/ night. 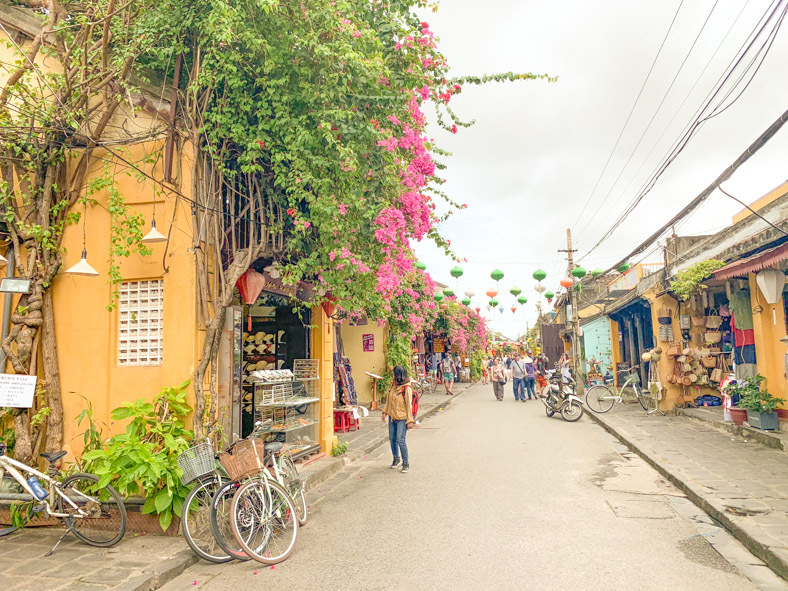 Location: Located in the suburb of Cẩm Hà, you are a 5-minute bike ride to Hoi An’s Old Town. 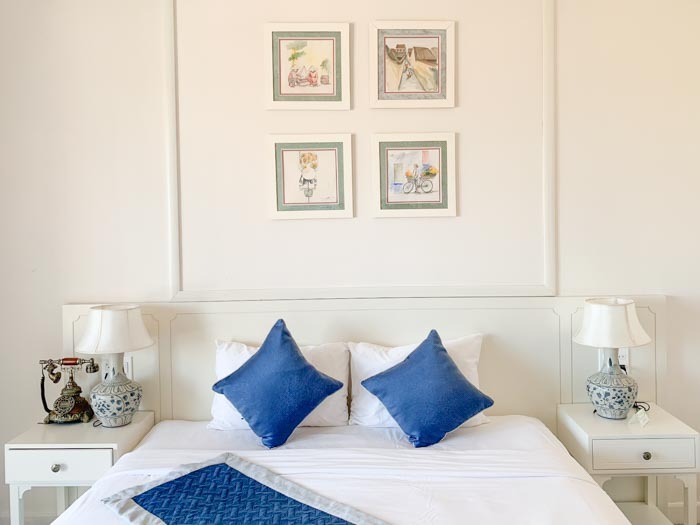 Only a bit more expensive compared to the Melody Boutique Villa, Hoi An Dream City Hotel is an excellent option if you’d rather be walking distance to the old town. 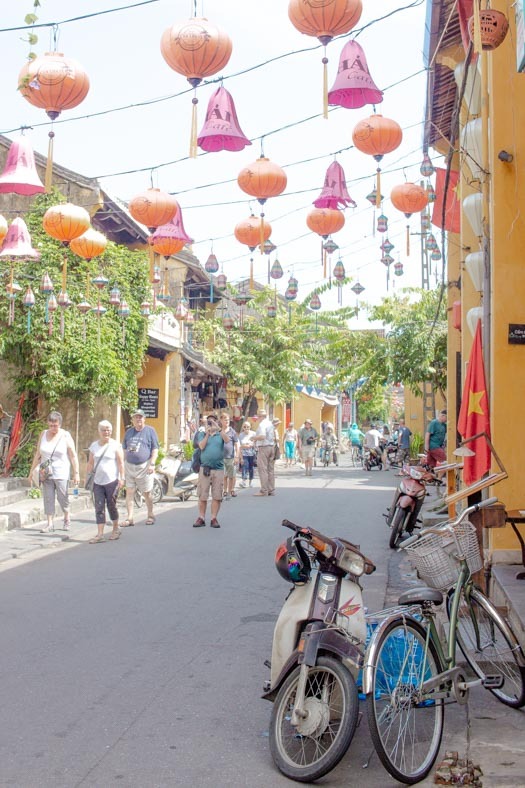 They are only a short walk to Hoi An’s Old Town but located in a small street. 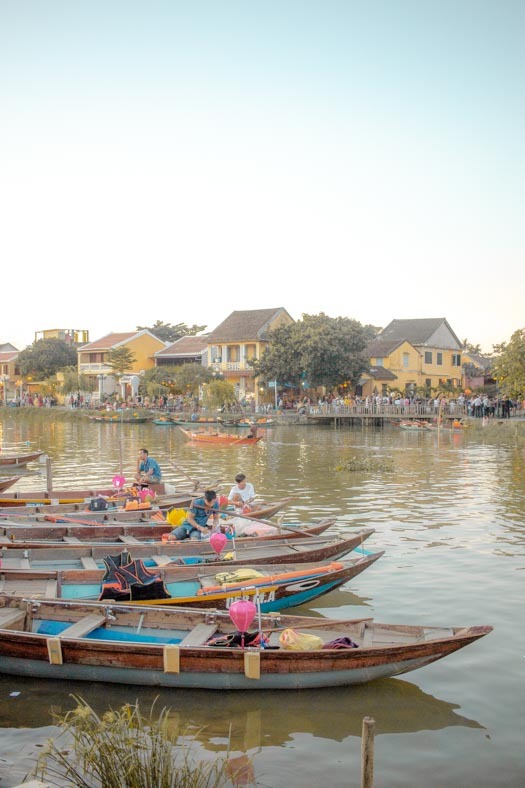 You’ll still be able to escape the crowds of Hoi An! The Hoi An Dream City hotel is an excellent option if you want convenience and quiet at the same time. Note: the Hoi An Dream City hotel does not have a lift, so if you have a room on a higher floor, you may need to walk many flights of stairs to get to your room! Location: Located in the suburb of Cẩm Pho, you will be right next to Hoi An Old town and only a short walk away. This family-run hotel has a boutique feel to it, and has the added benefit of only being a short walk to old town! If you are not on a tight budget, this spacious, clean and incredibly convenient. Location: Located in the suburb of Cẩm Châu, which is just next to the Hoi An Old Town, you will be a 5-minute walk away. We stayed here during our time in Hoi An, and could not be happier with our time there! The Lantana Riverside Boutique Hotel is located in a quieter part of Cẩm Châu and is a great place to stay if you want to escape from the hustle and bustle of Hoi An. The rooms are spacious, clean and we had the best sleep during our entire time in Vietnam on the beds here! Location: you’ll be staying in an area known as Cẩm Châu, which is next to the Hoi An Old Town. It is a 15-minute bike ride to Old Town or a 30-minute walk. They also have free shuttles available to take you to the Old Town. Orchids Homestay is a great homestay option for families. They have spacious family-friendly rooms (you can have 4 single beds or 2 double beds) in a central and convenient location. Location: you’ll be staying in an area known as Cẩm Châu, which is next to the Hoi An Old Town. Orchids Homestay is a 10-minute walk to Hoi An’s Old Town. Freshly prepared breakfast (your choice of local or western options) which comes with fresh fruit! The Silk Sense Hoi An River Resort is a great option if you want to get away from the hustle and bustle of Hoi An. Located in Cam An, you’re only a 10-minute taxi (or free shuttle!) ride away from Old Town. The resort also has a swimming pool, is conveniently located a short walk near the beach (it’s only across the road!) If you’re traveling in a group or family, they also have family-friendly rooms, and the staff is known for being incredibly friendly and helpful towards children. Location: located in Cam An, the resort is a 10-minute drive away from Hoi An’s Old Town, and a very short walk from the beach. The property also provides a free shuttle to the old town. Family owned, the Golden Bell Homestay is a great budget-friendly homestay option in Hoi An. The staff here are known for being incredibly friendly and helpful. 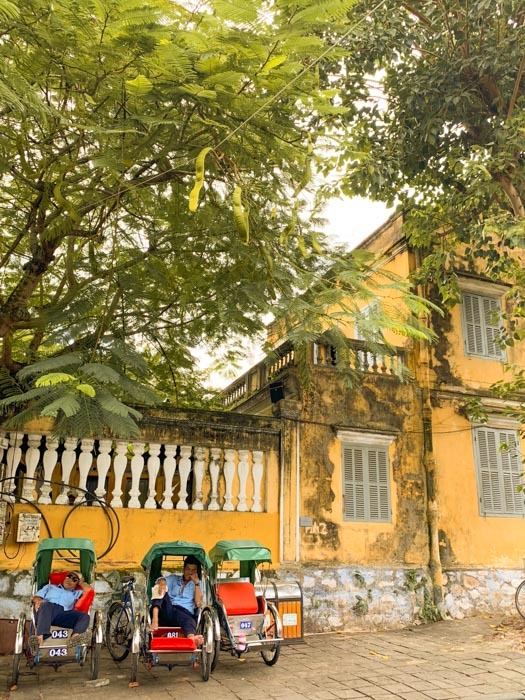 Location: located in the area Tam An, the Golden Bell Homestay is only a 10-minute bike ride (or 20-minute walk) to the Old Town. Locally run, the Rice Flower Homestay is located in Cam Chau and is a great budget-friendly place to get away from the business of Hoi An’s Old Town. Here you can get plenty of peace and quiet, without sacrificing convenience. 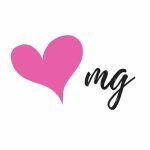 Known as a “home away from home” the owners are known for providing an authentic, personalized experience and are more than happy to help you with any questions you might have. Location: located in nearby Cam Chau, you will be a 15-minute bike ride from Hoi An’s old town and a 5-minute bike ride from the beach. Regardless of your style of travel or your travel needs, there is an accommodation option for you in Hoi An! We loved our time in Hoi An and would visit again in a heartbeat. 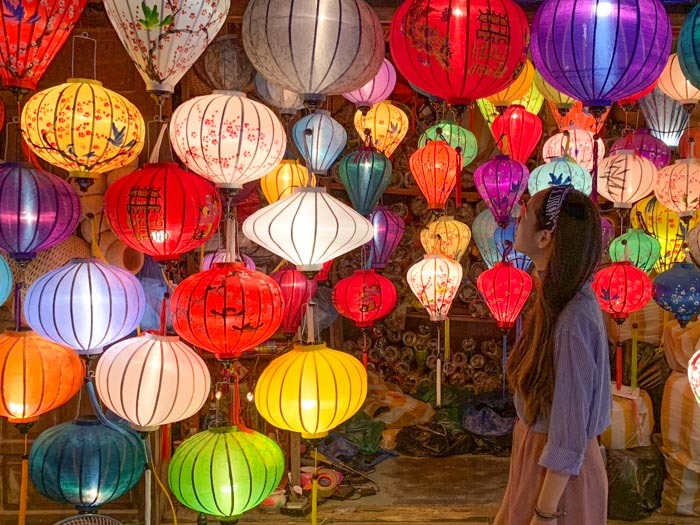 Are you visiting Hoi An? 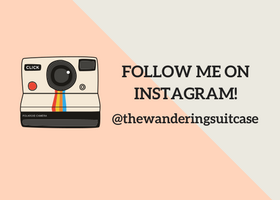 Leave me a comment if you’re traveling to Hoi An!